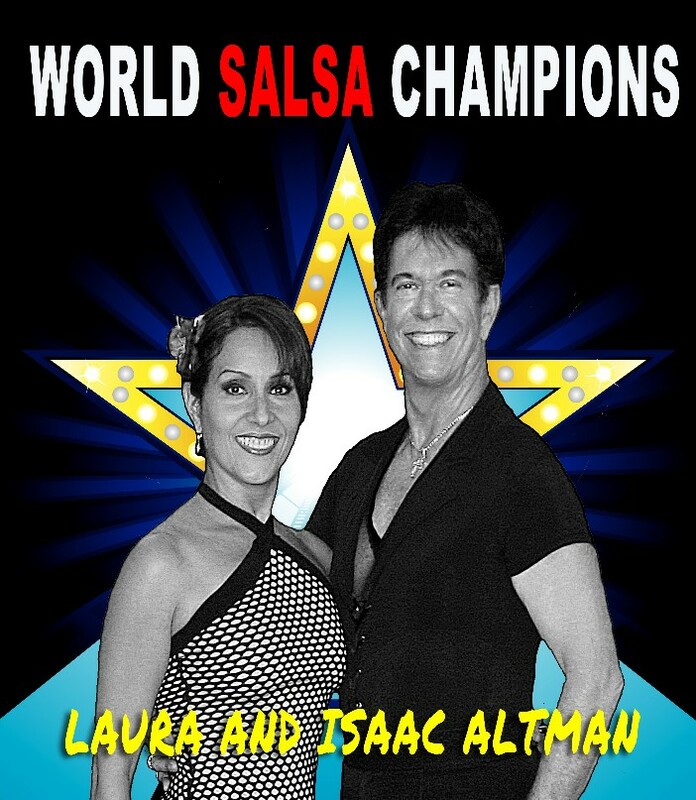 EXPERT EVALUATION For All Salsa Dancers. Every Level, Every Style, including but not limited to Colombian, Cuban, Puerto Rican, L.A., New York On2, and Mambo. Evaluation for Pro-Am, Amateur, Social and Professional. PLEASE FILL OUT THE FORM TO THE RIGHT, SO WE CAN SEND YOU ADDITIONAL INFORMATION ON THE PRICES OF DIFFERENT EVALUATIONS AS WELL AS CRITERIA. THERE IS NO OBLIGATION. Use the our valuable insiteful information to prepare for a competition or show, to understand your results, to focus on how you have or will develope, or to track areas that have or have not improved over time. The video below is a couple we have coached extensively, and who are the current World Games Gold Metalists! At different times in your development and at different levels, your evaluation needs may change. We offer flexible options to meet every dancer's needs.